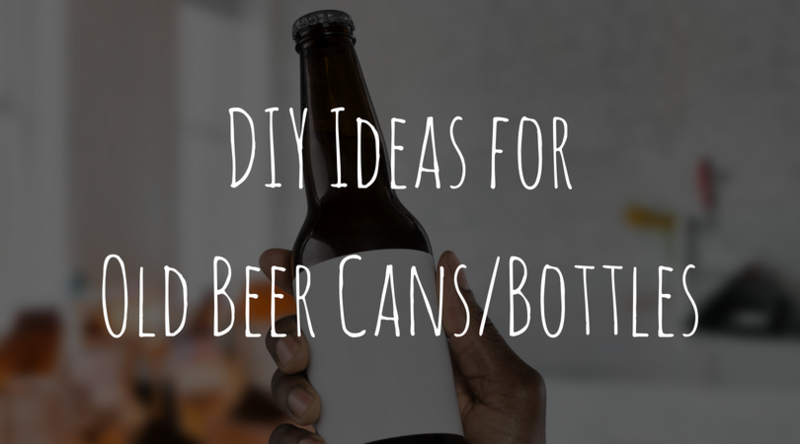 Recycling is great for the planet but instead of throwing your beer bottles and cans into the recycle bin, why not try out a few DIY crafts instead? This one might be a bit more difficult for the beginner DIY crafters but it’s a nifty project that will make for the perfect conversation starter. 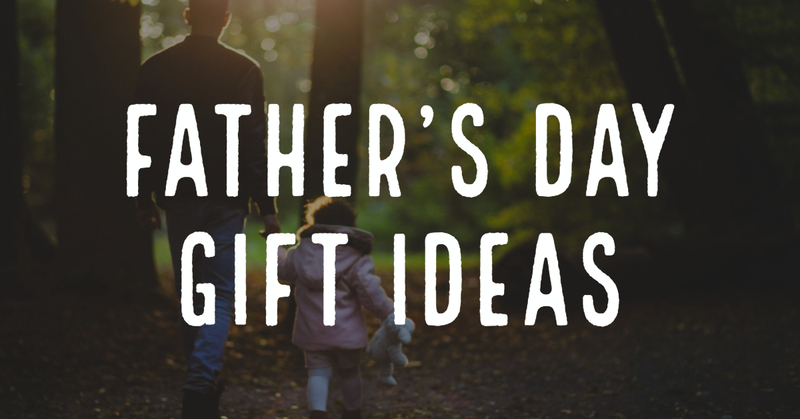 We recommend finding your favorite scent and picking out a great DIY article specifically for this! (Or if you’re not ready for this just yet, head over to SpindriftSoapCo’s Etsy Shop where she sells candles made out of Grey Sail Brewing Beer Cans! Grab your favorite succulent, plant food, and some rocks to place on the bottom and you’ll have a succulent holder in no time! Just cut off the top of the beer can and sand it down (be careful with this part and make sure you do this with supervision from a friend or family member.) You can even paint the can as well, but there’s no need for it if you want to represent your favorite brewery! Succulents are the new trend lately and with your leftover beer cans, you can start to grow your own! We love DIY Crafts and Beer, these two things go hand-in-hand with these DIY Tips. Let us know in the comments below what tips you’ll try out and if you’d like to see more of these blog posts in the future! And don’t forget to find your favorite brews using our Locator. We always hear about the amazing health benefits of wine, but what about beer? 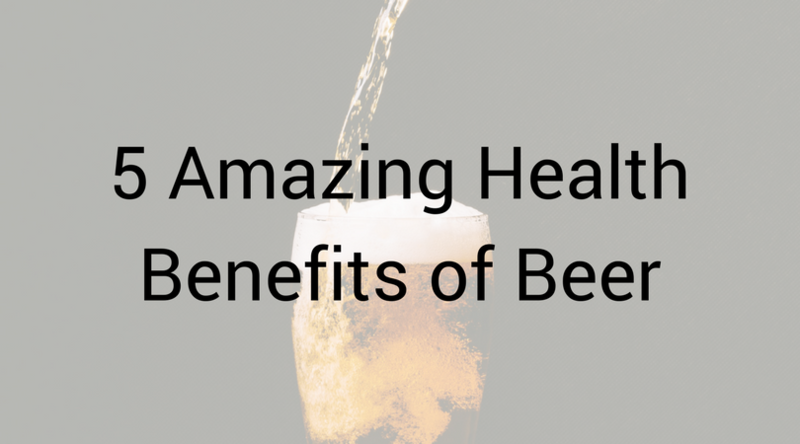 Here are five amazing health benefits of beer you may not have known. A 2016 study by the American Heart Association revealed moderate consumption of beer slowly decreased cholesterol over time. You may think drinking more would increase those results, but the same study revealed that heavy drinking eliminated this benefit. Beer contains vitamin B12, which is essential in maintaining healthy brain cells, concentration, and memory. A study published in the Consciousness and Cognition journal revealed that participants with a blood alcohol level of 0.07 or higher solved 40 percent more problems and took less time to complete than their sober counterparts. The findings found that participants were in a more flexible mental state which allowed them to be more creative to solve problems compared to those who were sober. Beer acts as a diuretic and increases urination. An increase in urination helps remove toxins and other materials from the body that can result in kidney stones. Beer is a great source of fiber. It has more fiber than wine which makes it a better option. Beer may have great health benefits, this does not mean you should increase your alcohol consumption. Remember to always drink beer and other alcoholic beverages in moderation. Do Not Drink and Drive. Anheuser-Busch’s roots date back to the mid-1800s when many German immigrants came to St. Louis, due to political upheavals in Germany and Bohemia in 1848. With the huge migration of Germans to St. Louis, the main industry in the area soon became brewing. These immigrant brewers presented a new style of beer to the United States: Lager. Lighter, crisper and tougher to brew, Lager beer requires more time and care than other styles of beer. In a short time, Budweiser would go from a local favorite to the king of beers around the globe. Eberhard Anheuser, who left Germany in 1843, qualified as a soap manufacturer, eventually going on to own the biggest soap and candle corporation in St. Louis. Although he had no brewing knowledge, he became part owner of the Bavarian Brewery, which had first opened its doors in 1852. 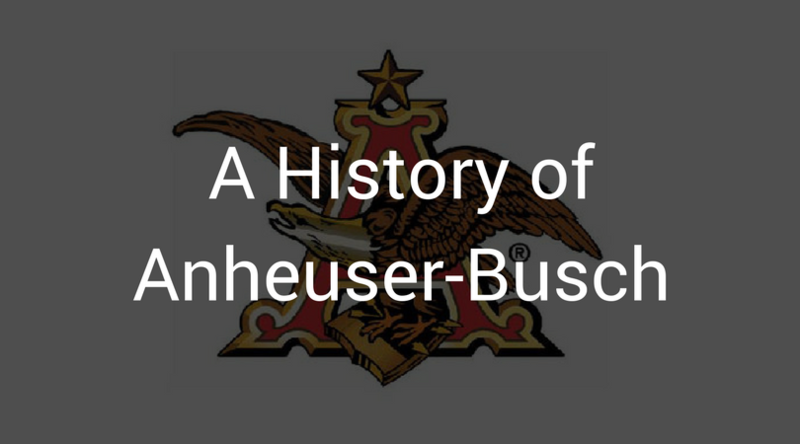 By 1860, Anheuser had purchased the other investors and the brewery’s name was altered to E. Anheuser & Co.
Adolphus Busch was born in 1839, the second youngest of twenty-two children. At age eighteen, he made his way to St. Louis via New Orleans and the Mississippi River. Adolphus began working as a counter clerk on the riverfront and by the time he was twenty-one, he had a partnership in a brewing supply business. It was through this enterprise that Adolphus Busch met Eberhard Anheuser, and soon Adolphus was presented to Eberhard’s daughter, Lilly. In 1861, Adolphus Busch and Lilly Anheuser were married, and shortly after that, Adolphus went to work for his father-in-law. 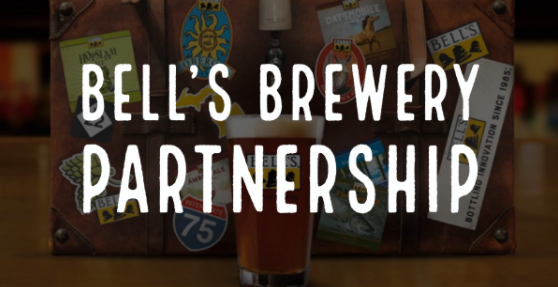 He later accepted half ownership in the brewery, becoming a partner. By the mid-1800s, there were more than fifty breweries in the St. Louis area. At that point, most beer in the United States was sold in the community in which it was brewed. Adolphus was determined to make a brand that would exceed the tradition of local brews and please the tastes of a variety of different people. In 1876, he and his friend, Carl Conrad, created an American-style Lager beer that exceeded everyone’s expectations. Adolphus invented the label “Budweiser,” a name that would appeal to German immigrants like himself, yet could be effortlessly pronounced by Americans. Budweiser was a hit and eventually became the company’s flagship brand. In the early 1870s, Adolphus Busch became the first American brewer to use pasteurization, which made it possible to ship beer long distances without decaying. By the mid-1870s and early 1880s, he presented artificial refrigeration, refrigerated railcars and rail-side ice houses. 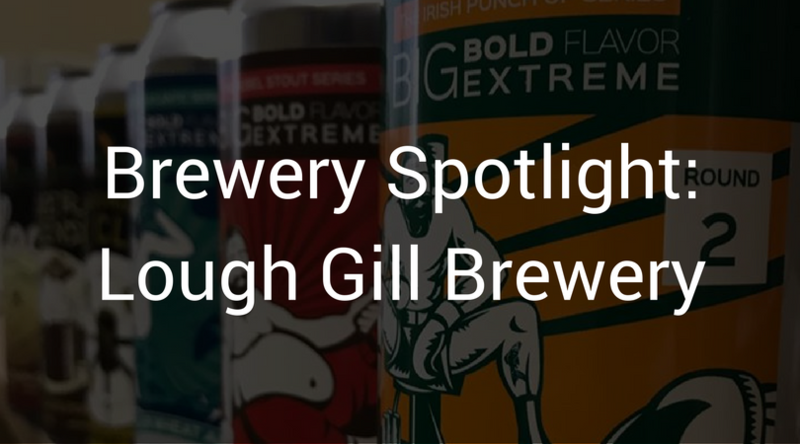 These technological innovations allowed the company to grow and distribute beer across the country. Budweiser was the first national beer brand, announced in 1876. To market his beers, Busch used traditional, proven selling methods but in a far more organized and deliberate manner than his opponents. He pioneered the use of gifts and premiums, and used his brewery as a showplace for the public to visit. In addition to being innovative in the technical development of the brewing industry, Adolphus Busch was an expert at advertising and promoting his brands. In 1879, the company was renamed the Anheuser-Busch Brewing Association to recognize Adolphus’ labors. The following year, upon the death of Eberhard Anheuser, Adolphus became president of the brewery. In 1901, the company broke the one- million barrels of beer sales mark for the first time, making it one of the nation’s leading breweries. Adolphus Busch passed away in 1913 and was succeeded by his son, August A. Busch, Sr., who became president of the brewery in 1913. The brewery’s bleakest period began at midnight on Jan. 16, 1920, when national Prohibition became law. Rather than close its doors, as more than half of the nation’s breweries did, Anheuser-Busch expanded and remained in business. Under the leadership of August Sr., the company marketed more than twenty-five different non-alcohol goods such as soft drinks, truck bodies and ice cream. To prepare for the Prohibition, Anheuser-Busch released Bevo, a non-alcoholic cereal beverage, in 1916. On April 7, 1933, beer was legalized again. Recovery from Prohibition was slow but steady under Adolphus Busch III, who became president of the company in 1934, upon the death of his father, August Sr. Economic conditions caused by the Great Depression also restrained growth, but, thanks in part to the introduction of the metal can in 1936, sales began to increase. By 1938, Anheuser-Busch hit the two-million-barrel mark. During World War II, the company diverted a lot of its operations in support of the war effort, voluntarily relinquishing its West Coast markets to conserve railcar space for war materials shipments. Following World War II, both America and Anheuser-Busch experienced an era of progress and prosperity throughout the 1950s and 1960s. In 1946, August A. Busch, Jr. became president of the company following the death of his brother, Adolphus III. Beginning with the opening of the Newark, N.J. facility in 1951, August Jr. created a national network of nine breweries. Because of his leadership, beer sales increased from three million barrels to more than thirty-four million barrels, and corporate diversification was prolonged to include family entertainment, industrial products, real estate and can manufacturing. In 1957, Anheuser-Busch became the leading U.S. brewer, a position it still holds today. August A. Busch III was elected president of Anheuser-Busch, Inc. in 1974, and the next year succeeded his father, August Jr., as chief executive officer, becoming the fourth generation of the family to lead Anheuser-Busch. 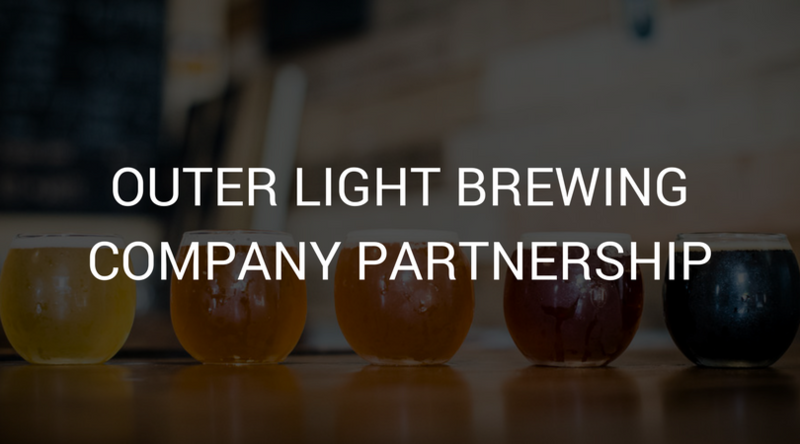 August III ran the company to build four additional breweries and expand and diversify operations. 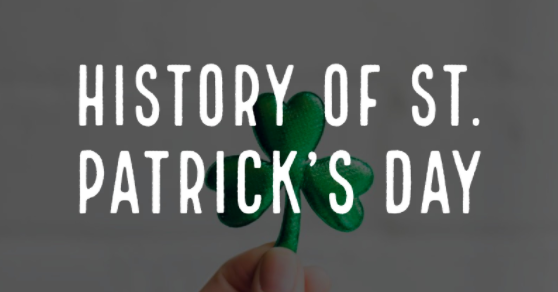 In 1982, the company created Bud Light nationally, which progressed quickly in popularity and today is one of the world’s best-selling beer brands. In 2008, Anheuser-Busch and InBev joined to become Anheuser-Busch InBev. The new corporation is the world’s largest brewer and one of the top five consumer goods companies in the world. Now, Anheuser-Busch continues to satisfy diverse tastes by marketing more than one hundred varieties of beer and alcohol beverages. 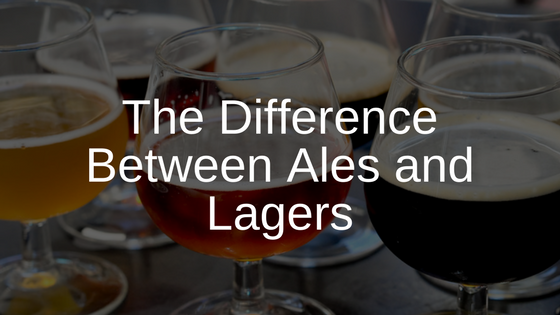 The first step in learning about beer is to understand the difference between ales and lagers. Ales and lagers are the two main classifications of the beer family. Ales are considered traditional brews, that are generally more robust as they are rarely filtered while Lagers are usually heavily filtered with much cleaner presentations due to the cold lagering period. 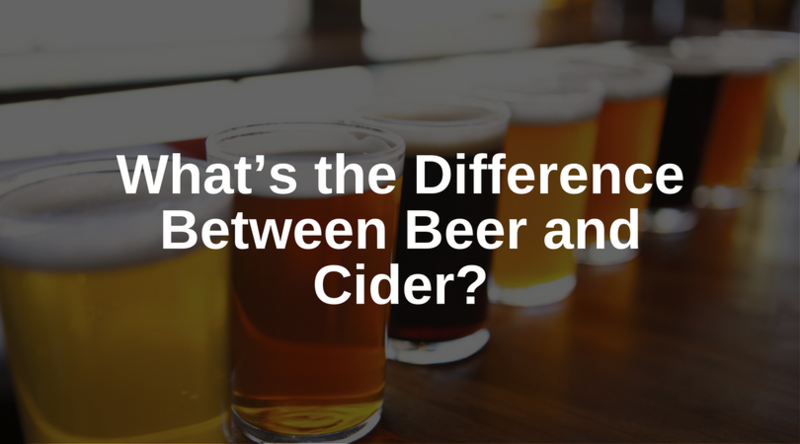 The difference has nothing to do with the alcohol content or the color. It all begins with the brewing process. Ales are made with top-fermented yeast. The yeast doesn’t ferment at the top of the tank. It typically rises to the top near the end of fermentation. Ale yeast often produces esters that can impact the flavor of the beer. Lagering is the process of cold storage, which is widely believed to be how lager yeast came to be and become so prevalent. Lagers slowly came around in the 15th century and became famous in the German and Northern continental regions, before spreading across the world. Lagers are made with bottom-fermented yeast, which is due to the yeast collecting at the bottom of the tank to ferment, they can be reused. There are some exceptions to the rules as some brewers do use bottom-fermented yeast to make Ales. Ales are fermented warm while lagers are fermented cold. Most ales ferment at the 60-75° range with some strains of yeast requiring temperatures as high as 95-100°. Due to these temperatures, ale yeast tends to ferment faster than lagers. Lagers ferment at temperatures between 46-59°. Due to the variety of yeast used in beers, these temperatures may vary slightly. Even more so if hybrid strains of yeast are used. Ales are generally more robust, fruity, aromatic, complex in taste and aroma. This is due to ales having a higher amount of hops and malt. Lagers are light-tasting, generally higher in carbonation, smooth, mellow and balanced. Ultimately, there are great ales and lagers. One style is not better than the other. It’s a matter of personal preference. If you’re interested in trying a pale ale and lager, we recommend Grey Sail Captain’s Daughter, Revival Night Swim’ah and Wormtown’s Be Hoppy!